Ahoy! This weekend wrapped up our Summertime Blue Whale Watching Adventure season. 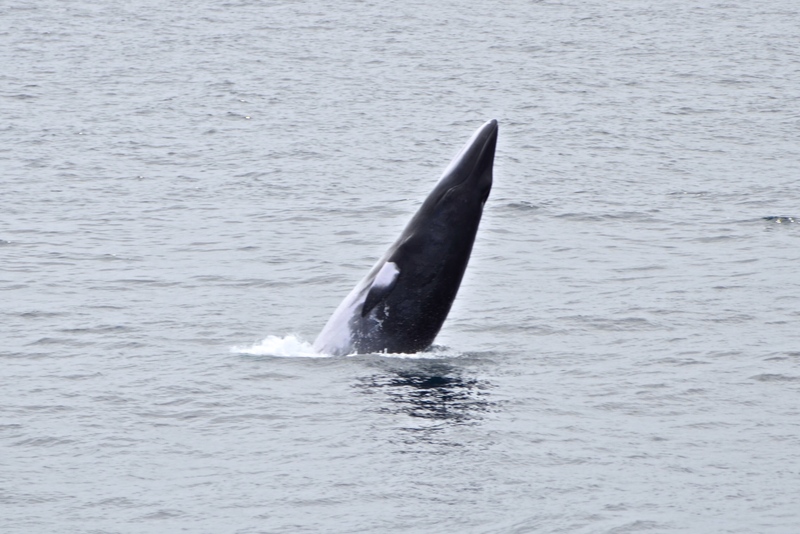 A rare spotting of a Minke Whale breaching, or jumping, this Labor Day was the highlight of our last seasonal tour. Scroll through our photos of this stunning animal. 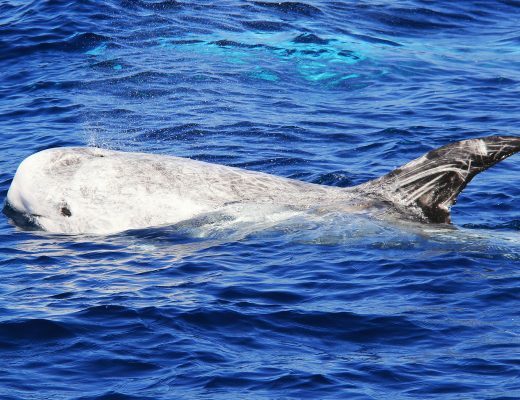 See you in December for Gray Whale Watching Season! Photo by Christopher S. FitzSimmons. The population of the Minke Whale is stable, and they are the most common whale in the rorqual, or great whales, family worldwide. 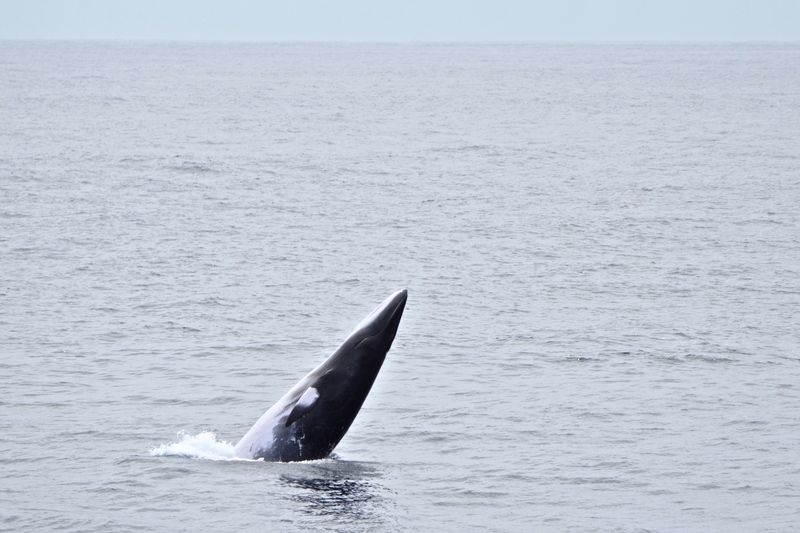 Other members of the rorqual family are Fin Whales and Blue Whales. 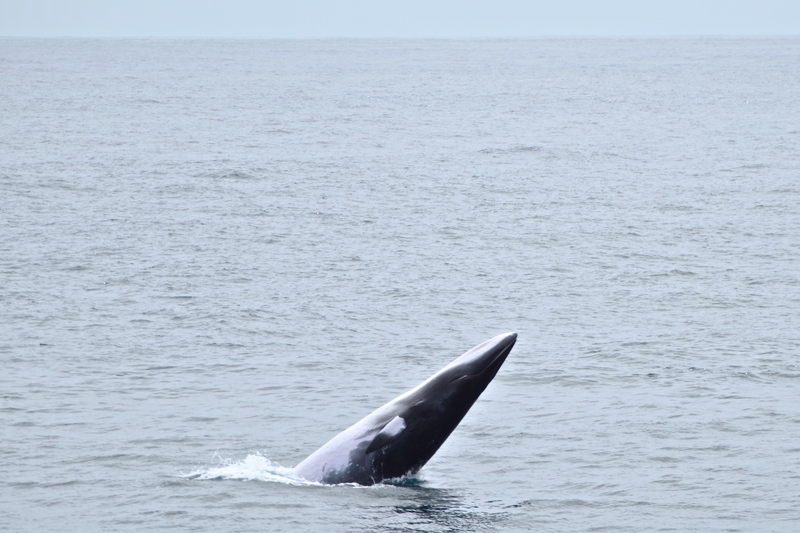 Minke Whales are often described as “shy” in San Diego’s waters, meaning that whale watchers usually only have a quick glimpse of their back and dorsal fin. 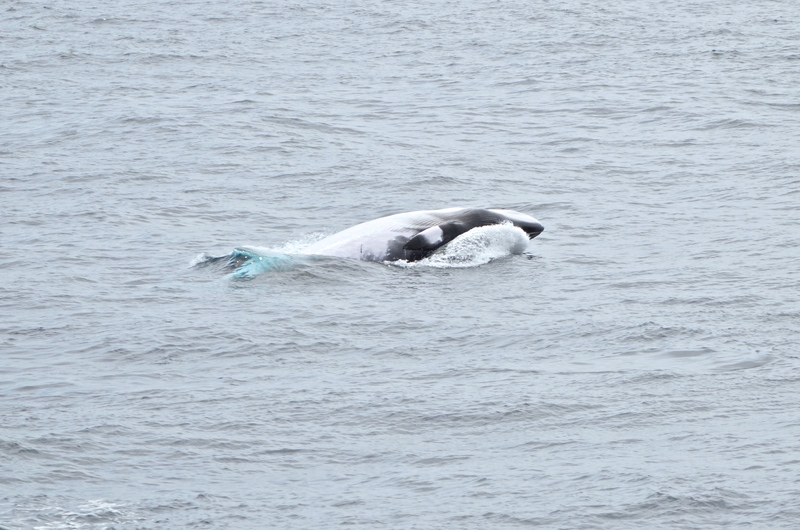 This is the first time we’ve seen a Minke Whale breaching from the Marietta so we were all incredibly excited. 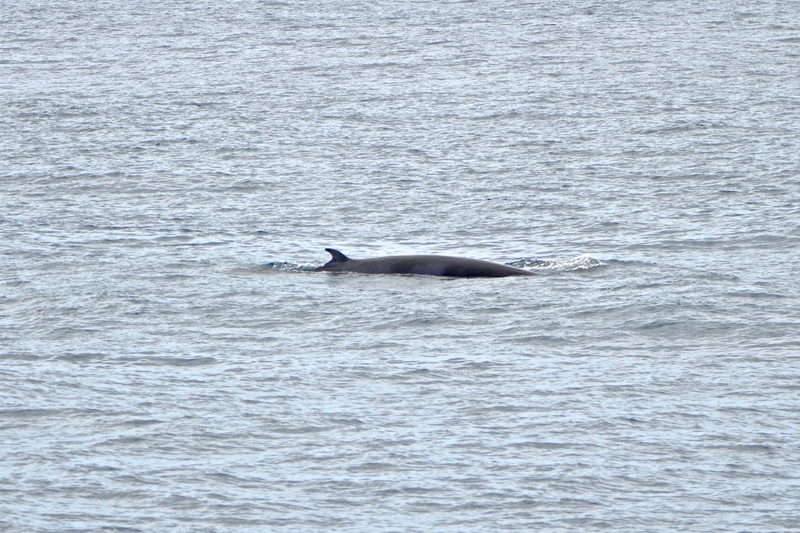 This Minke Whale breached more than 10 times! The diet of Minke Whales consists of crustaceans, plankton, and small fish. They filter feed these animals out of the water using baleen plates hanging from their upper jaw. Minke Whales can reach up to 35 feet in length and weigh about 200,000 pounds. This is a lot compared to a human, but they are actually the smallest baleen whale to be found in the oceans of North America. While most humans can hold their breath for about 1 minute, Minke Whales can stay underwater for up to 15 minutes. This breaching Minke was a spectacular end to our first summer whale watching season. Now, we just need to wait a few more months until we once again see Gray Whales migrating to their birthing and breeding lagoons in Mexico.